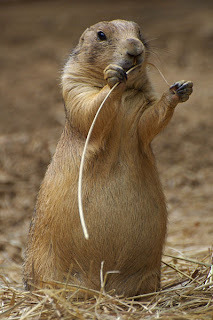 Did you know prairie dogs don't just have one call for "danger?" They actually have one call for "human," another for "hawk" and a third for "coyote." They can even differentiate between coyotes and domesticated dogs. 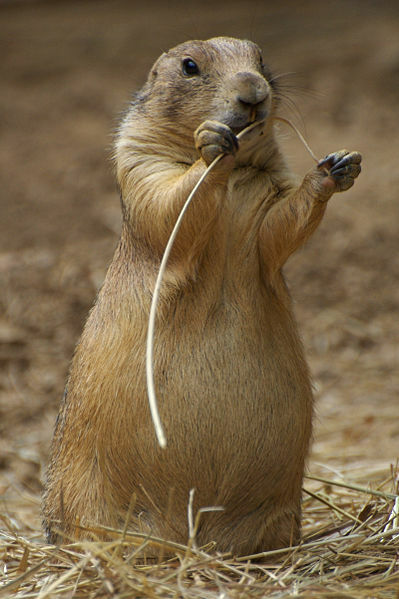 I'm kinda digging this just-released prairie dog communication article: New Language Discovered... Prairiedogese?. Written by LisaAnn On January 24, 2011 In "lisa ann o'kane", "lisa ann okane"